Josh Powell claims a victim from the grave..
Josh Powell, husband of Susan Cox Powell, killed himself and his two young songs in Graham, Wash, February 2012. His brother, Michael, died in a suicide on Monday 11th Feb 2013. Michael Powell, 30, leapt off a multi-story parking garage on Monday afternoon. 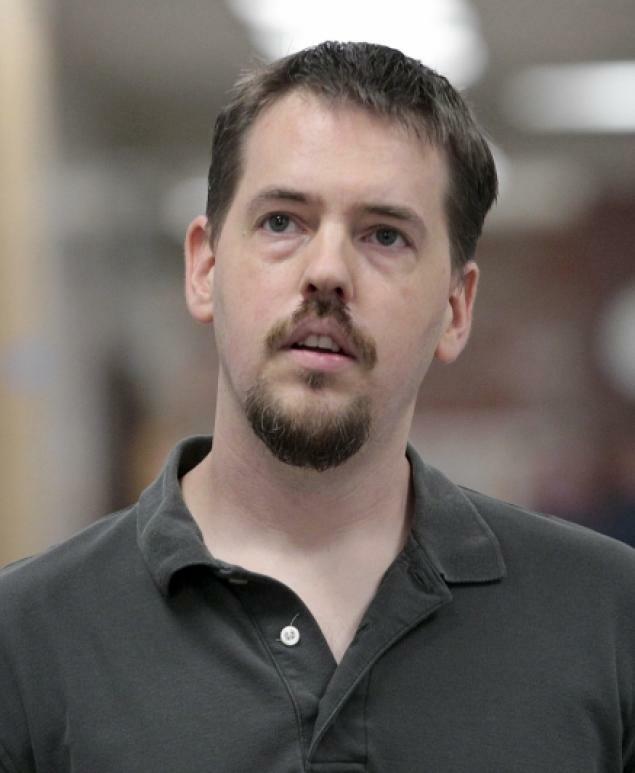 Powell’s brother, Josh, was a person of interest in the 2009 disappearance of his wife, Susan Cox Powell, when he blew up a home with his two sons inside February 2012. Michael Powell, a 30-year-old grad student at the University of Minnesota, died instantly after jumping from the seven-story structure in Minneapolis around 2:30 p.m. Monday 11th February, authorities said. The suicide was the latest chapter in the grim saga of the Powell family that began with the disappearance of Susan Cox Powell from her West Valley, Utah, home – allegedly at the hands of her husband – in December 2009. This entry was posted in Analysis, Evaluating Truthfulness and Credibility and tagged insurance, josh powell, michael powell, steven powell, suicide, susan cox powell. Bookmark the permalink. 1 Response to Josh Powell claims a victim from the grave..
I’ve been looking all over the internet trying to locate Josh Powell’s gravesite, I so want to defecate on it.